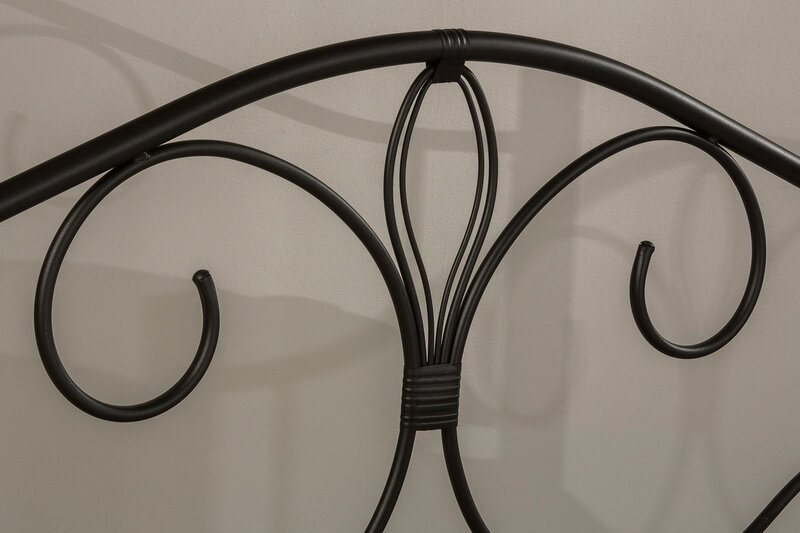 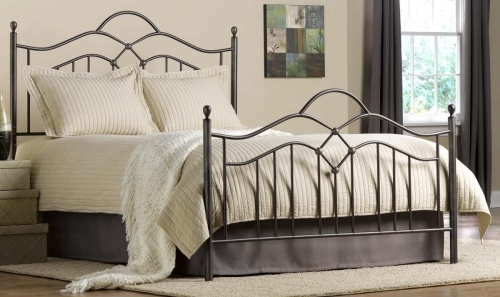 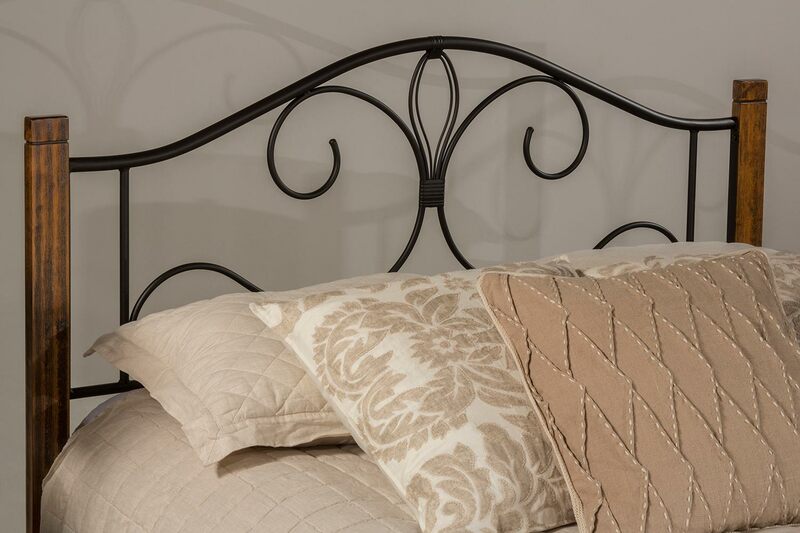 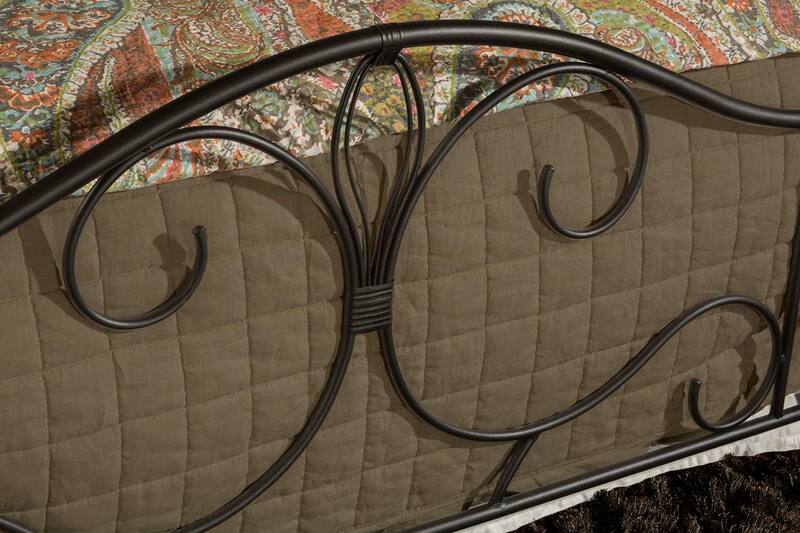 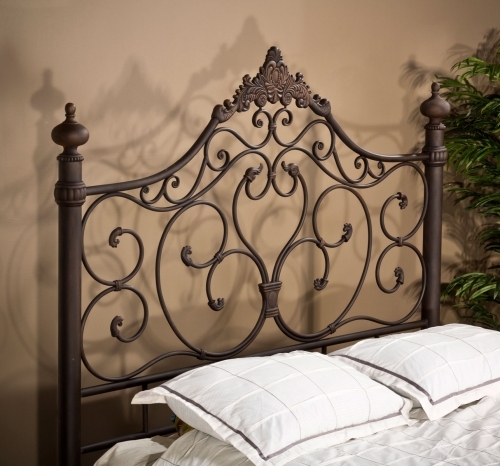 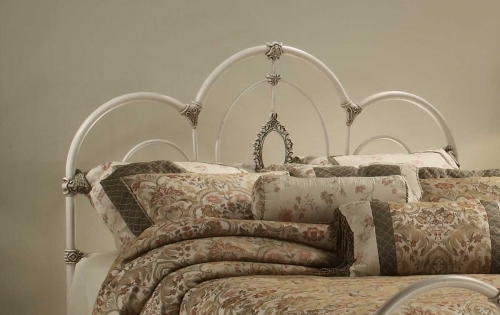 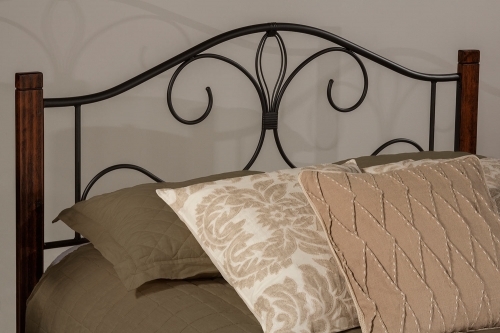 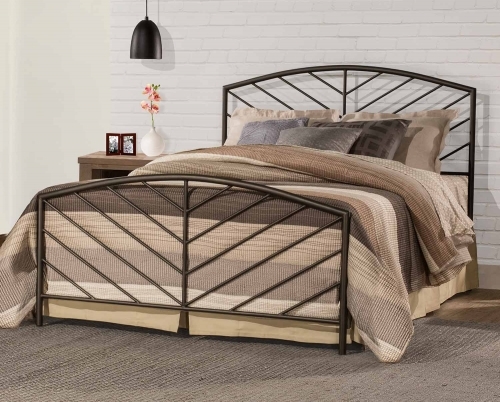 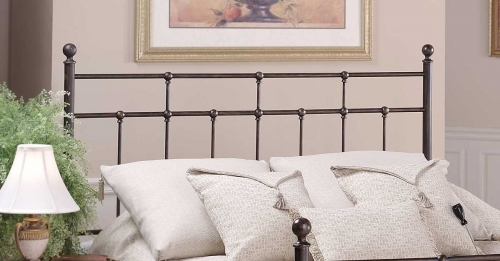 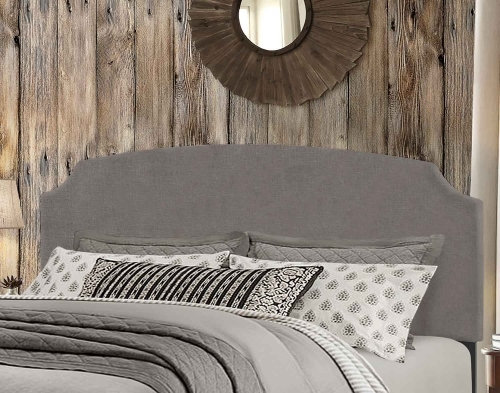 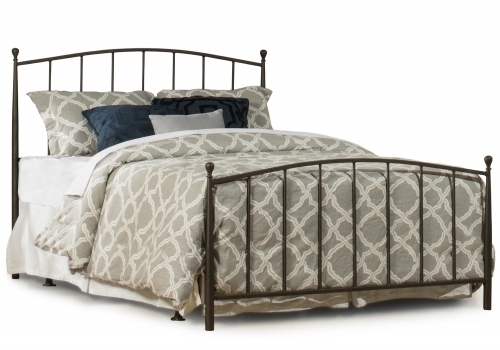 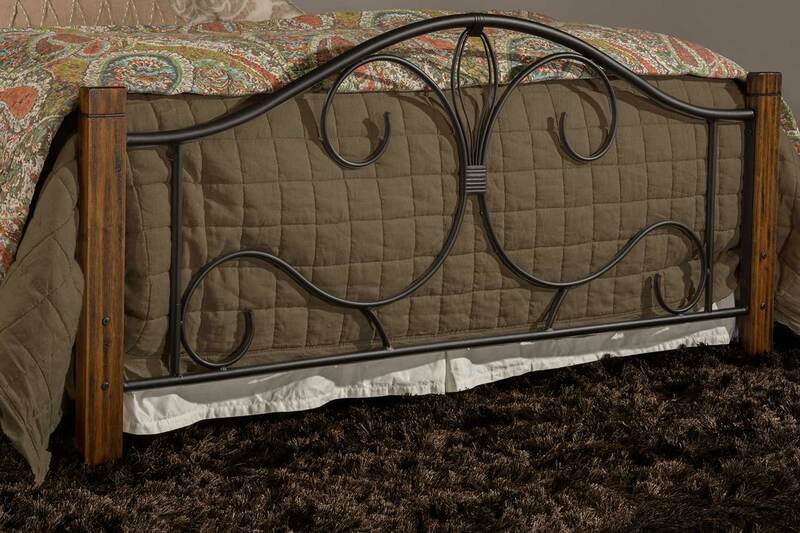 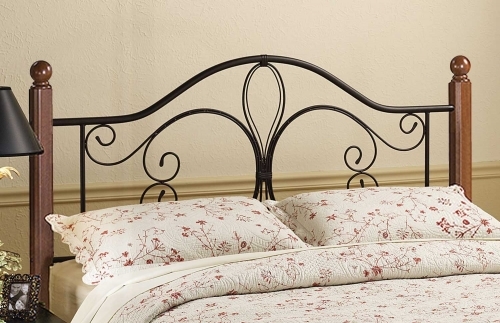 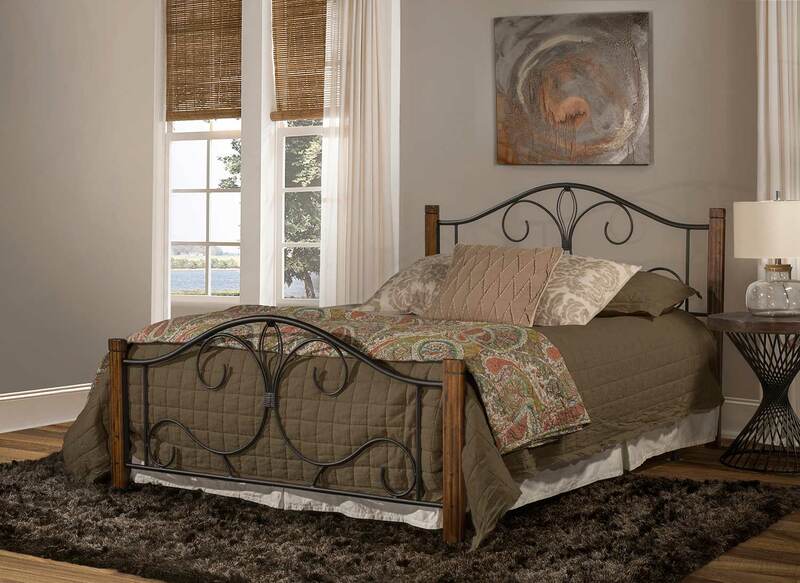 The marriage of wood posts and scrolled metal detailing is the trademark of Hillsdale Furniture's Destin Bed. 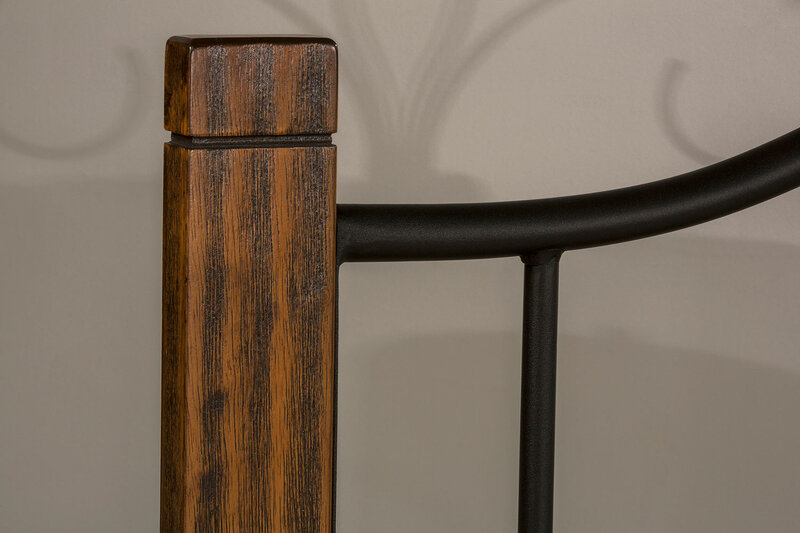 Combining a rich brushed oak with a textured black metal hue creates a look that is both timeless and trendy. 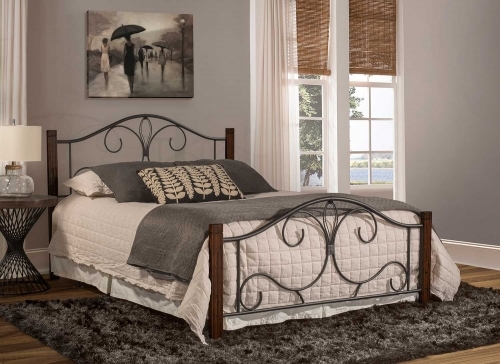 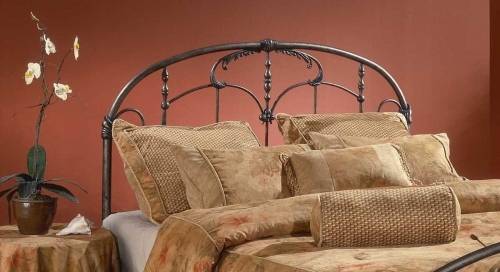 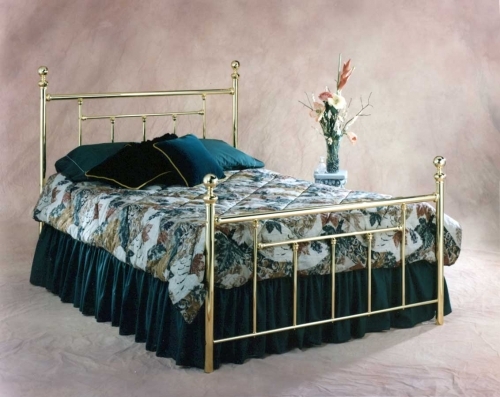 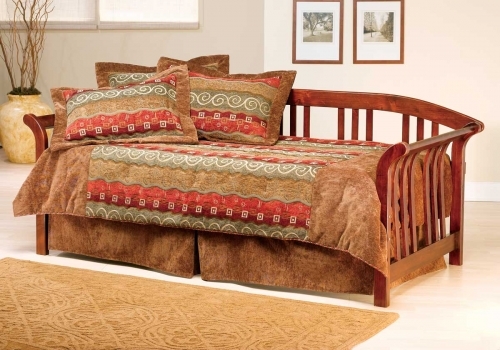 Your bed will arrive complete, with a headboard, footboard, and metal frame. 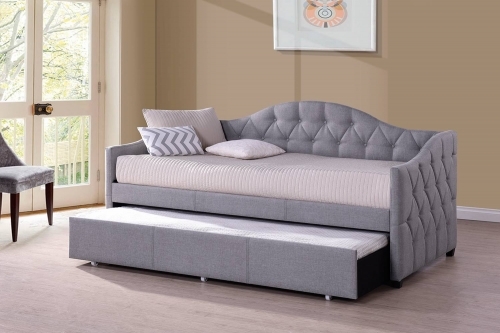 You will need only assemble, add your box spring, mattress and sheets, and you will have updated your decor without wasting your time or money. 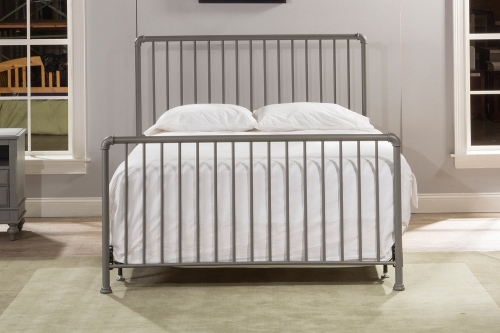 Constructed of wood, wood composites and heavy gauge tubular steel, assembly is required.